TV3's 'Whiskey Business' documents the journey of Ireland's first new distillery in 125 years - TV News from Xposé - Virgin Media Television Over the course of a year, TV3 followed the Teeling brothers, Jack and Stephen, as they build and open Ireland’s first new whiskey distillery in 125 years. 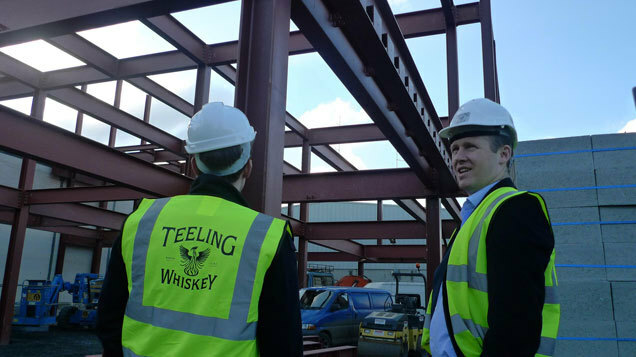 Over the course of a year, TV3 followed the Teeling brothers, Jack and Stephen, as they build and open Ireland’s first new whiskey distillery in 125 years. Since 1782, the Teeling family has been making and selling Irish whiskey. 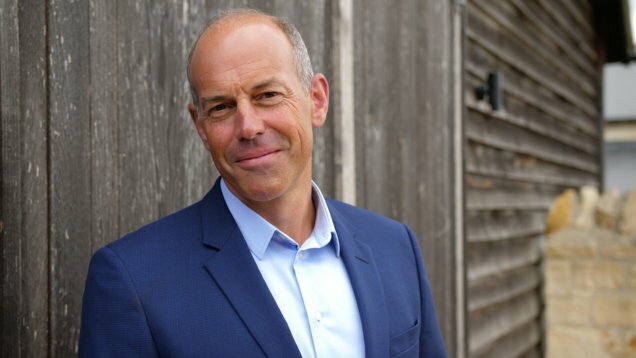 Now, brothers Jack and Stephen are on a mission to continue their family legacy which will be documented in TV3’s brand new programme, Whiskey Business. The four part series starts Friday 5th June at 8.30pm on TV3 and will follow the brother’s revival of the Teeling brand. When their father, John, sold the Cooley Whiskey Distillery to US giants Jim Beam in 2011, Jack and Stephen saw it as an opportunity to start their own project. Believing that there are few singular tastes or smells that truly encapsulate what it means to be Irish and tapping into an ever expanding tribe of passionate followers that believe they had bottled this taste in a single grain or malt, Jack and Stephen invested in a site. 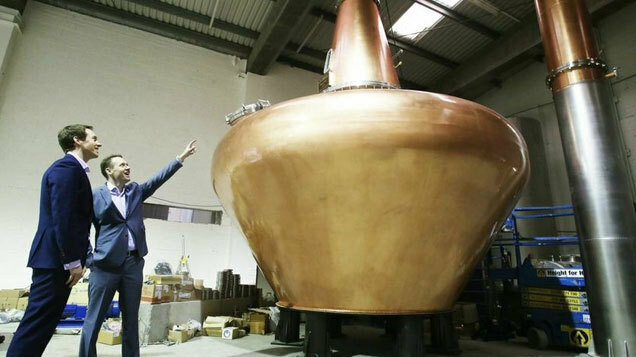 Located next to the original family site in the Liberties, they built Dublin’s first new whiskey distillery in over 125 years, where they will produce Irish whiskey and offer a Tourist Attraction to rival both the Guinness and Jameson plants. Over the course of a year, TV3 followed the brothers through the ups and the downs of the €10 million project. Whiskey Business tells the story of the challenges, risks, and testing of family bonds encountered as Jack and Stephen attempt to carry on their family legacy. From breaking ground at their new site, hiring the staff and building the stills, to making the golden liquid and trying to sell it internationally, we follow every success, set back, triumph and frustration. 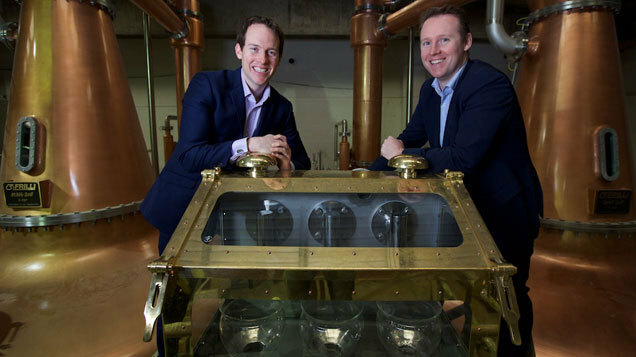 With millions invested and the livelihoods of over sixty staff in the balance, a lot more than family pride is at stake for the brothers Teeling. Whiskey Business is a blunt and honest look at two brothers following a dream of opening their own business. It follows every step of their journey from their first site visit right through to opening their doors to the public on St. Patricks Day, over two hundred years after Walter Teeling first opened his doors to Dublin’s whiskey drinking public. 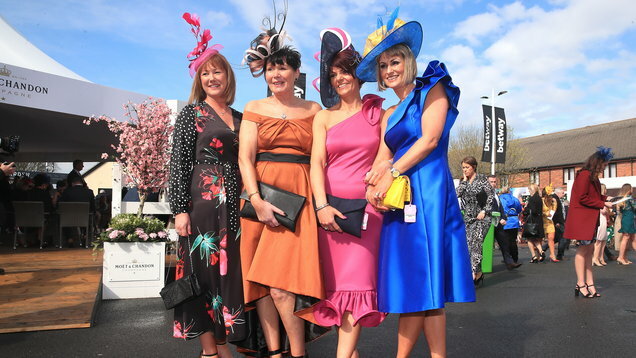 ‘Whiskey Business’ airs Friday 5th June at 8.30pm on TV3.